At the SDN/NFV World Congress, Orange has detailed their industry-first vCDN field trial, collaborating closely with Ciena’s Blue Planet team, and with our Blue Orbit ecosystem partner Akamai. Kevin Wade has all the details. It’s been a memorable week at the SDN/NFV World Congress in The Hague, Netherlands. Sure, local sights like the lovely Girl with the Pearl Earring at the Mauritshuis Museum are what bring many to this beautiful city. But it was a first-ever field trial of a virtualized content delivery network (vCDN) running on Orange’s production network – a joint effort that included Ciena, Akamai, and Orange – that was the highlight of the show for me. For most network operators, the need to deliver high quality live and/or video streaming content online is exploding. The Cisco Visual Networking Index (VNI) in June forecasted that Internet video traffic will grow fourfold from 2016 to 2021. Further, it forecasts that live Internet video will account for 13 percent of total Internet video traffic by 2021, having grown 15-fold from 2016. While NFV virtual Customer Premise Equipment (vCPE) solutions such as vFirewalls and vRouters have garnered much of the early attention with NFV trials and deployments, the skyrocketing bandwidth demands associated with streaming video have made vCDN another use case that’s particularly well-suited for the potential benefits of NFV. Industry observers predict vCDNs will provide the best way for network operators to efficiently deliver ultra-high quality live and on-demand video across public networks at scale. Here at the SDN/NFV World Congress, Orange took the stage this morning to describe their industry-first vCDN field trial, where they successfully delivered Orange content (including live and streaming video) to real customers across their production network. In their keynote session, Orange described how they served as the overall integrator for the vCDN project, collaborated closely with Ciena’s Blue Planet team, and with our Blue Orbit ecosystem partner Akamai. 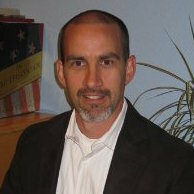 In this role, Orange leveraged Ciena’s Blue Planet multi-domain service orchestration (MDSO) platform and the Blue Planet DevOps toolkit to on-board Akamai’s virtual CDN solution and to integrate the use case in their network including the development of operational automation capabilities such as rapid cache instantiation, scheduled and unscheduled downtime management, and dynamic scaling of CDN resources. Beyond highlighting the technology successes achieved with orchestration and vCDN, Orange also highlighted their positive experience with the agile methodology and collaborative development associated with the field trial. In many ways, this discussion mirrored a recurring theme at this year’s show, namely that intelligent automation is key to enabling the network and operational agility that service providers require to thrive in an increasingly competitive environment. 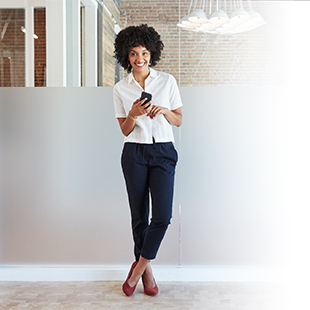 This successful deployment also marks the second time Orange has tapped Ciena’s industry-leading solutions to run high performance network services. 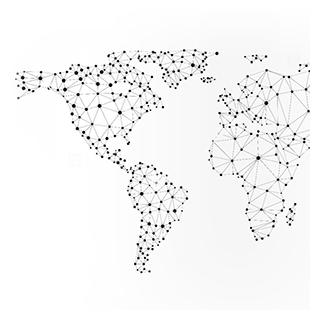 Orange Business Services has also deployed Ciena’s Blue Planet orchestration to automate the delivery of NFV- and SDN-based enterprise services within the company’s worldwide Easy Go Network. 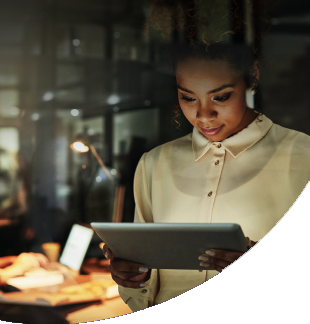 This field trial was also supported by Ciena’s professional services team, which assisted Orange in the development and integration of the services, and getting them up and running. 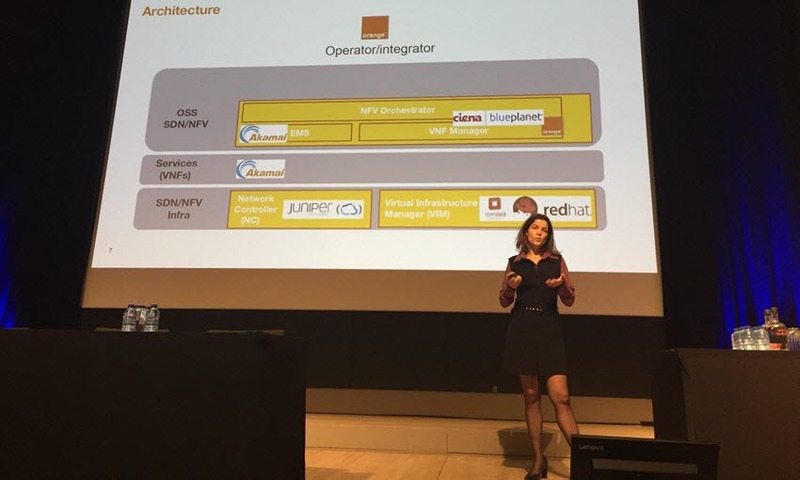 Nathalie Amman, SDN/NFV Program Leader at Orange France, presents the details of the company's industry-first vCDN field trial, where they successfully delivered Orange content (including live and streaming video) to real customers across their production network. Will Automation in the Clouds Propel the Winds of SDN and NFV?